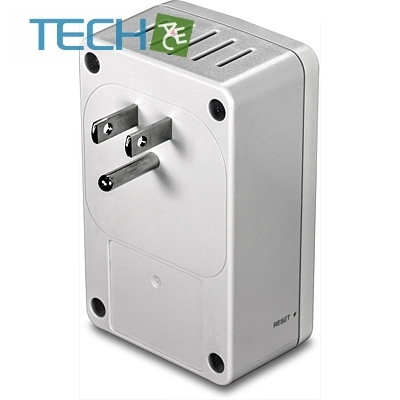 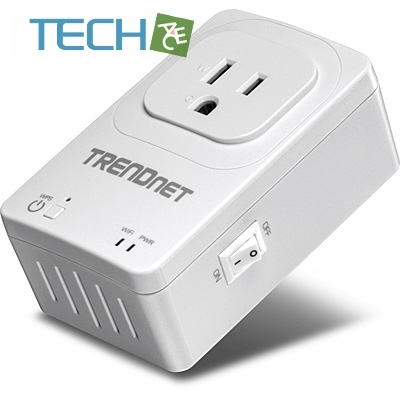 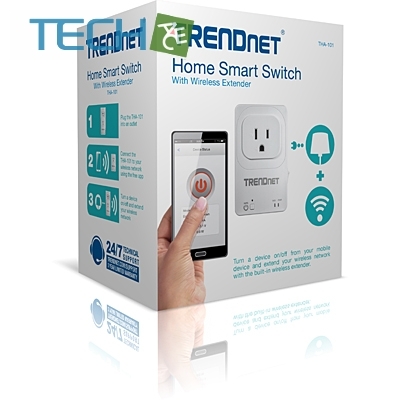 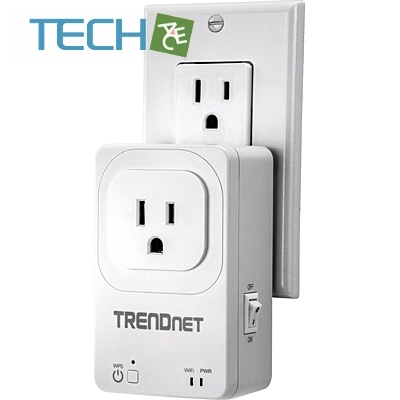 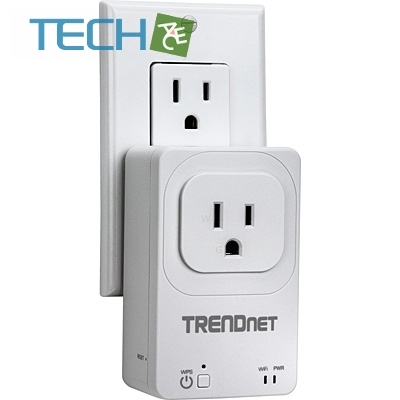 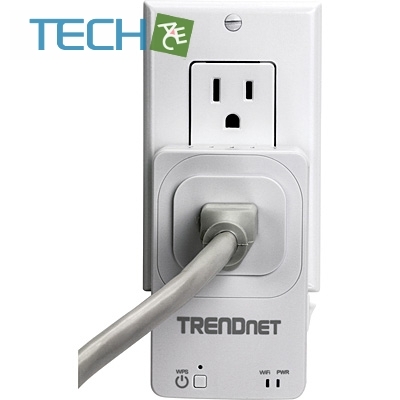 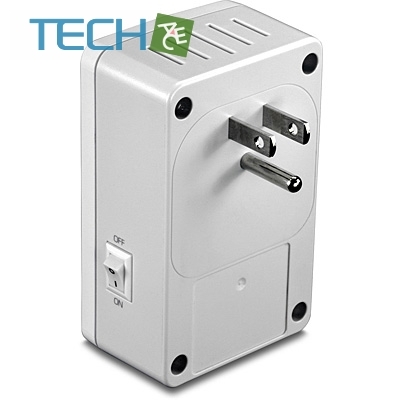 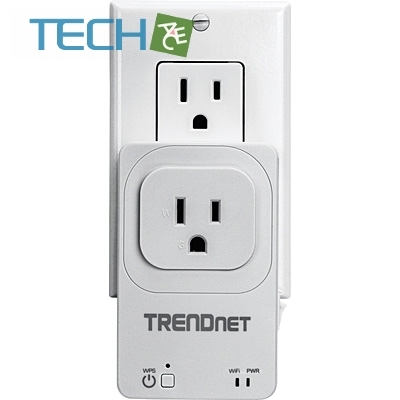 TRENDnet’s Home Smart Switch with Wireless Extender, model THA-101, is a combination smart electrical outlet and powerful N300 wireless extender. 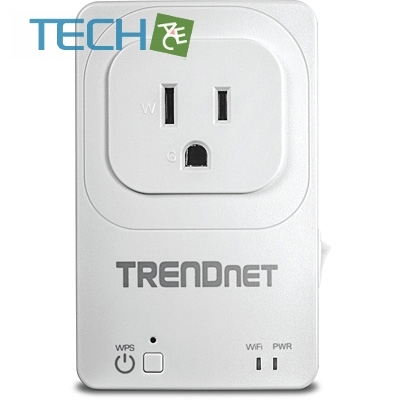 Use the free Apple® or Android™ mobile app from any internet connection to turn on and off a light, fan, electronic device, or appliance. 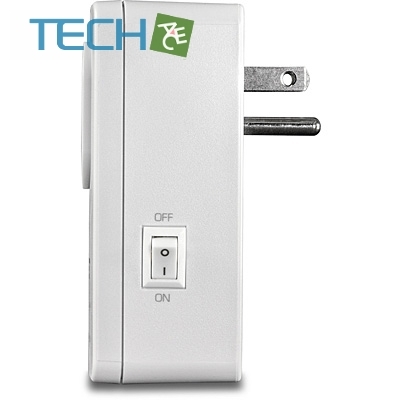 Create a daily schedule to turn on/off the outlet to match your needs or to give the illusion that you’re home. 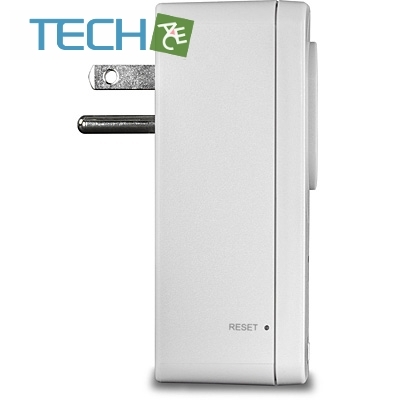 Place the THA-101 in an area of your home with low wireless coverage – the powerful built-in N300 wireless extender connects to your existing wireless router and broadcasts a strong wireless network.